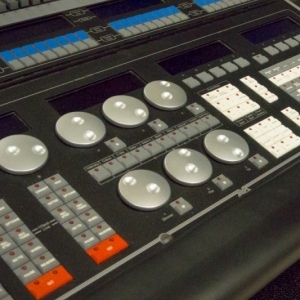 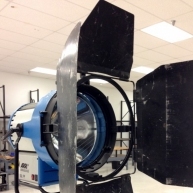 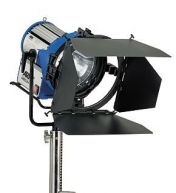 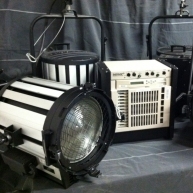 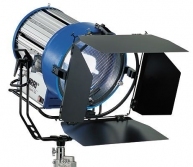 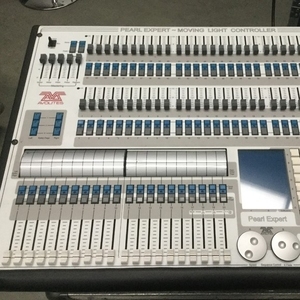 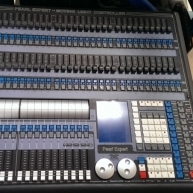 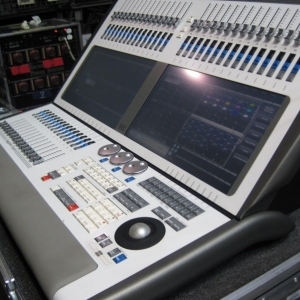 Buy used and new Pro AV lighting products. 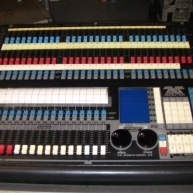 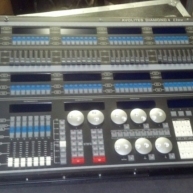 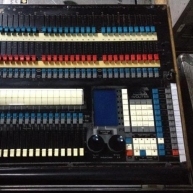 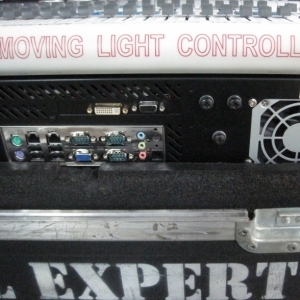 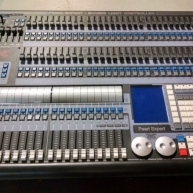 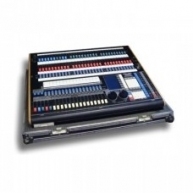 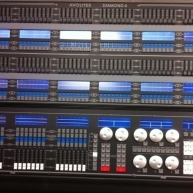 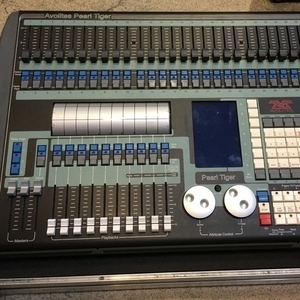 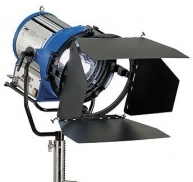 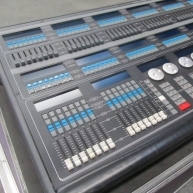 Buy moving lights, LED lighting lighting consoles and more. 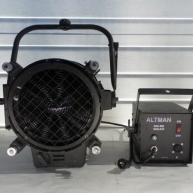 Select from top brands as Martin Professional, MA Lighting, Clay Paky, High End Systems and more.